Input voltage: 4.5-5VColor: blue-violet lightPower: 1000mwCan be carved items included: Hardwood, pl.. 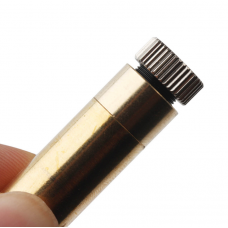 Product Name: Micro Laser Engraving MachineCarving area: 80 * 80mmLaser head power: 1000mwMaximum en.. 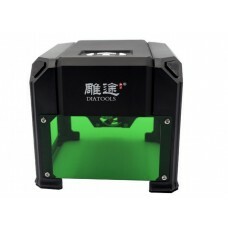 This mini laser engraving machine with high precision and high stability is an amazing gift for DIY .. 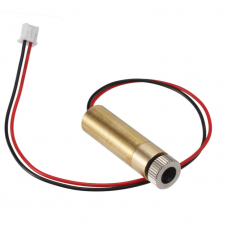 Input voltage: 4.5-5VColor: blue-violet lightPower: 500mwCan be carved items included: Hardwood, pla.. 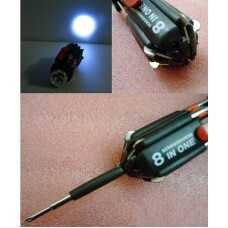 Item: 8-in-1 folding screwdriver with LED electric torchSize: Length 20CM, 10CM, Coarse: 3.5cm .. 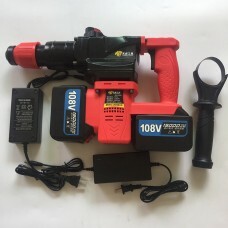 Product Name: 108v Cordless Industrial grade impact drillRated power: 1280wRated rotationa.. 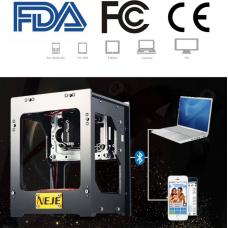 Product name: Portable High Accuracy 3D Printer KitsModel: Cr-7Build Volume: 130x150x100Molding..